Veteran Colorado guide Landon Mayer covers close range tactics with nymphs, dry flies, and streamers, and teaches you how to control your cast, make accurate presentations, and feed fish with precise drifts. 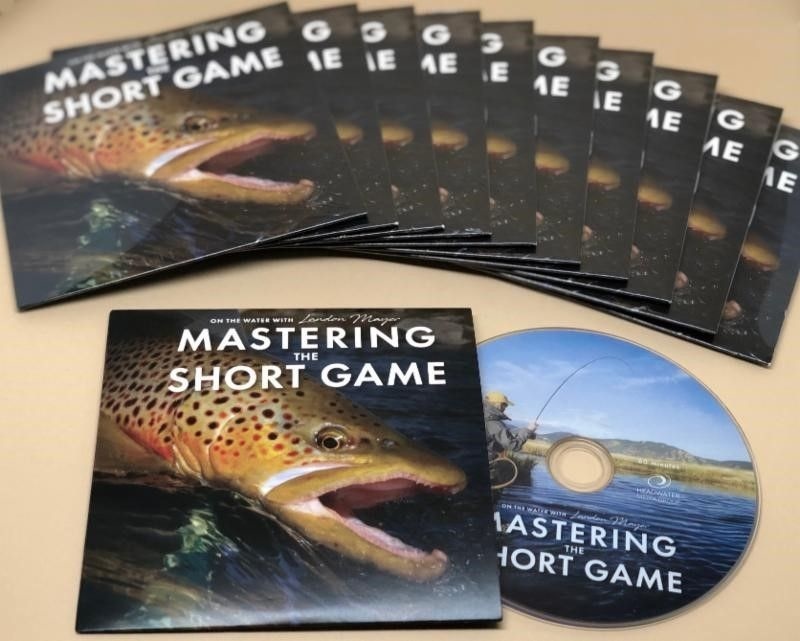 This exciting new instructional video, with epic hook ups and fight scenes, features footage from Mayer’s home waters in Colorado, as well as public water in Pennsylvania and Argentina, and will be sure to take your trout game to the next level. The interactive menu allows you to scroll through each chapter as a whole, or watch specific tactics and techniques within the chapter. 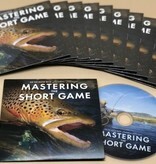 Mastering the Short Game from Headwater Media Group on Vimeo.